When going to bridal shows you want to make sure it is worth your time, especially when you are in the craziness of wedding planning itself! 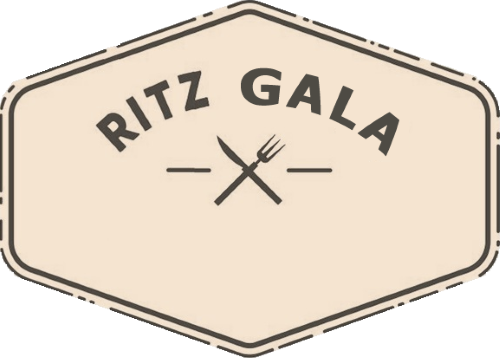 Variety of great vendors with amazing services. 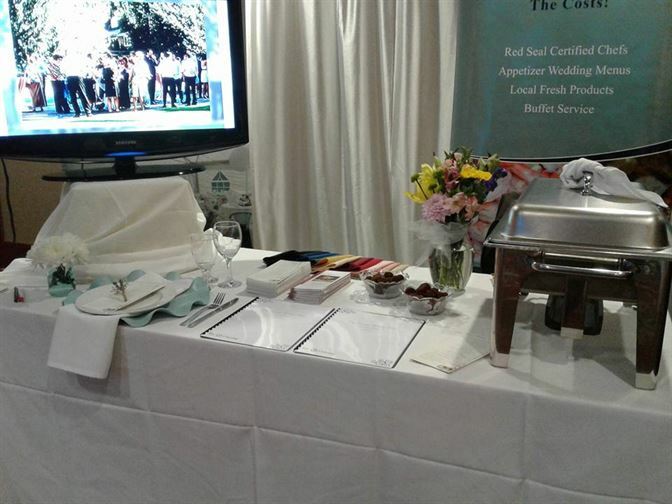 We have the perfect bridal show for you to attend that has checked all the above requirements! 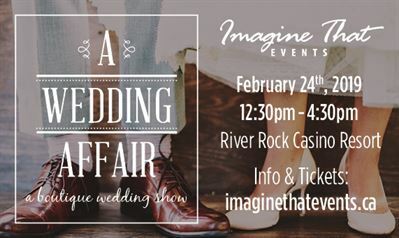 We aren’t just saying this because we will be there answering questions and giving out information & other goodies; but because we are a recurring vendor at the A Wedding Affair – for the last 10 years! We keep coming back because we have just as much fun as you newly engaged couples do! Check out this video by Paper Crane Creative – it highlights all the fun you’re going to experience at A Wedding Affair! At 4:15pm sharp, they will be announcing a winner for a $10,000 value grand prize! Yup… you heard that right. The grand prize is a trip for TWO for SEVEN nights in Mexico!! It’s a great time to be engaged! At least 40 door prizes to be awarded after the show from participating vendors. A bridal fashion run way showcasing bridal gowns, flowers, accessories, hair and makeup. Live music, food & drink!